GreenPro Green – QualityPro Accredited companies may offer GreenPro Certified service. 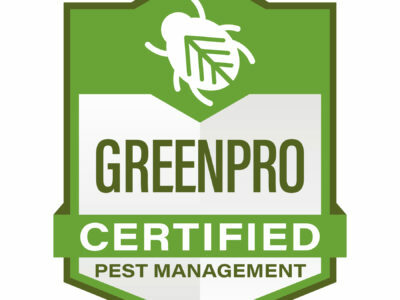 GreenPro, a program developed by QualityPro, recognizes services offered by companies within our industry that are committed to providing commercial and residential customers with reduced risk, comprehensive, and effective pest control services. The GreenPro certification program standards were enhanced in 2015 to better meet the current and future needs of both commercial and residential customers. Now, QualityPro has a team of experts ready to determine whether services designed by QualityPro companies have met the GreenPro standard. The result? Certified service that is proven effective for your business, for your clients, and for the earth. Focusing on integrated pest management strategies such as habitat modification, exclusion, removal of food and water sources, sanitation, and making repairs. Providing and documenting thorough pest inspection and monitoring services, as well as follow-up to ensure efficacy. 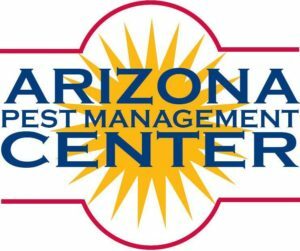 Regularly communicating with clients about pest infestations, conducive conditions, and ways to prevent pests. Requiring GreenPro training for all company employees who sell or perform GreenPro service. 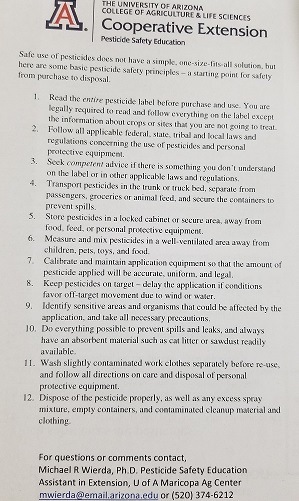 Routine, high-volume pesticide applications without justification. Indoor pesticide applications without justification. Rodenticides placed in a manner in which they are accessible to children and nontarget animals. *Preventive applications linked to seasonality or times of year are permissible if they are clearly linked to the biology of the pest, and regional- or site-specific data on pest pressure and patterns of infestation. 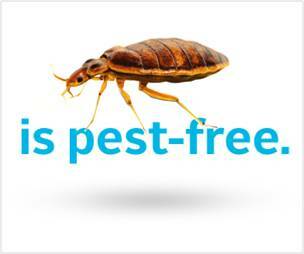 Do you know what you get when you purchase a service from ProBest Pest Management? Not only do you get a Professional service but you get the knowledge of 75+ years of the staff at ProBest. Two members are Associate Certified Entomologist from the Entomological Society of America. We do a lot of little things to prove value for the price you pay, and hey we are not the cheapest but we do great work. Cheap is not always the best! I have a saying “buying the same hammer that a carpenter buys doesn’t make you a carpenter” or “Honesty shouldn’t be the best policy, it should be the only policy”. Referrals are BIG at ProBest, and we pay out when you refer someone to us. 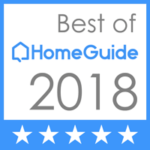 That is the true test of a great company, how about reviews – we have some really great ones at are http://www.youtube.com/ProBestPest check them out along with some really cool videos. Thanks for those referrals and reviews. Restaurants and the need 4 pest Control. The other a friend and myself visited a Pizza Place restaurant, before I even ordered I visited the bathroom. One of the cleanest bathrooms I’ve been in – in my life. That my friends is how I decide if I’m going to eat at a restaurant. Nothing would upset my intestinal track more than a sloppy disgusting dining place. I’ll tell you another pet peeve, when an owner calls and I say you have to clean before I’ll take the account and when you come back nothing is done. Easy enough for me, I just won’t do the establishment, period. They are never going to be happy and neither will I. Restaurants should be cleaned at the end of each shift, they should then be cleaned weekly and then again on a monthly schedule depending on how busy they are. Each cleaning schedule can and should focus on certain things, again depending on the restaurant. 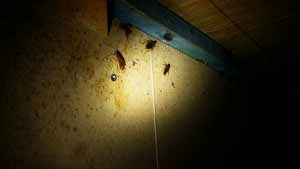 Asthma – Cockroaches, children and allergies – interesting correlation to children and pests in a home. PestWorld.org is the official website of the National Pest Management Association (NPMA), a non-profit organization committed to the protection of public health, food and property. This site serves as a comprehensive resource for consumers, media, educators & pest control professionals. 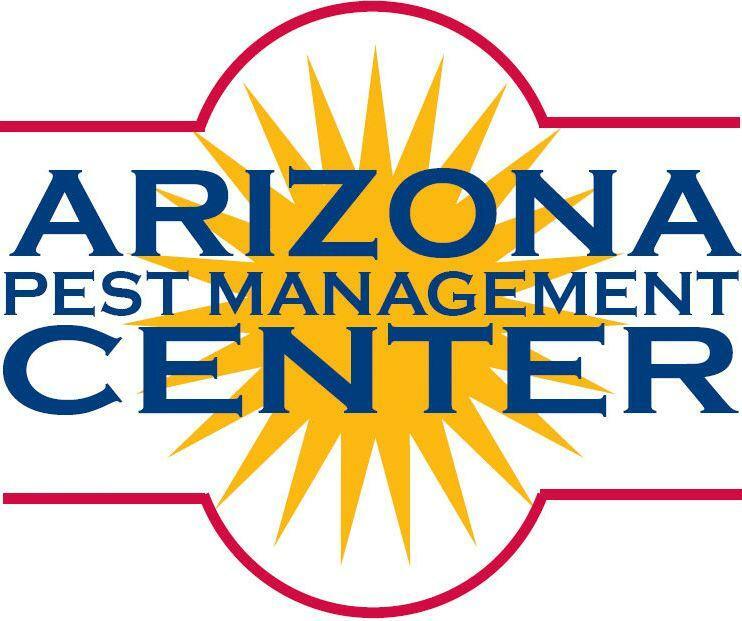 From common household pests to do-it-yourself pest control tips and PestWorld.org provides timely information and tools to better serve our visitors’ pest management needs. You can also use our website www.callprobest.com as a resource. There are many websites available to decide on the bug and its issue with living close to humans. Using Google can also help, plus you’re welcome to send in the picture of the bug to service@callprobest.com to quickly get identified by an expert. We have often talked about IPM, and just to be clear it is Pest Control. Using all the tools at hand before you have to use pesticides. Technicians don’t prohibit the use, we just leave it for the end if the other techniques don’t work. 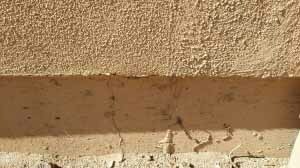 Here is an example – you have ants in the kitchen, you have sealed and caulked every possible opening along the entire wall and somehow they continue to get in. Furthermore you tried a pesticide outside (I suggest Termidor outside only) and that didn’t work either (you must understand the bug). So now the only option is to bait within the house, hide it in an area they frequent and bingo they are now gone. Use the tools and success, with minimal intrusion and pesticides. 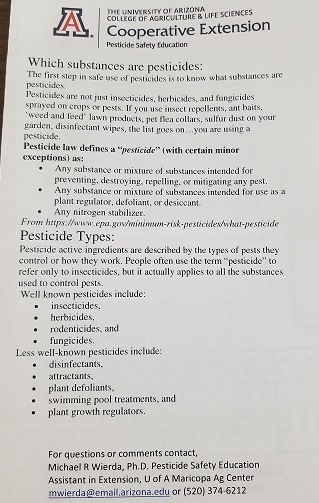 As a result most pesticides are useful, use them with caution and use as directed. Always play it safe read and understand the label. 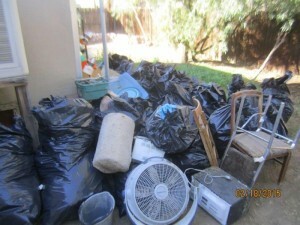 Do a monthly check of your property. Seal any cracks or holes on the home, use caulking or steel wool if rodents are involved. Remember mice need a hole the size of a dime. 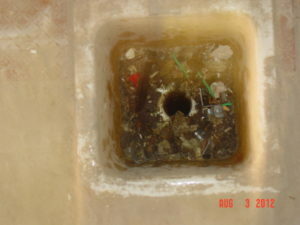 Rats require something in the area of a quarter to gain entry. Seal it with steel or copper wool and calking or cement. Remove, replace any wood rot and seal it if possible. 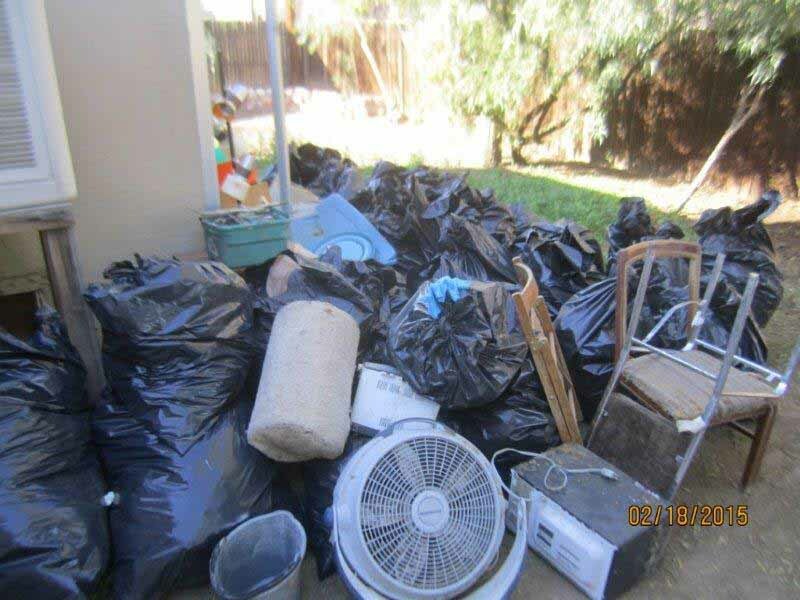 Keep trash receptacle closed and clean and away from house. Keep bushes, trees and vines away from the house. Keep wood trim painted or sealed to keep away pests. Keep water usage to a minimum, make sure you’re not collecting water in certain areas. If you have a crawlspace keep it clean and dry, always good to keep it ventilated as well. 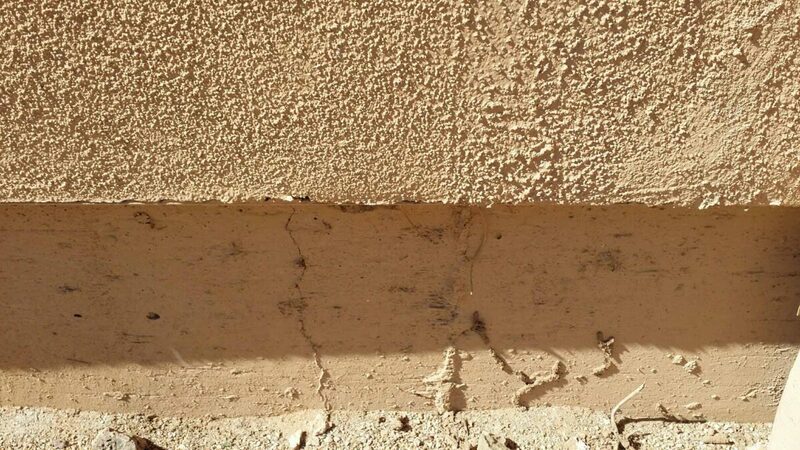 Once a year have a termite inspection done, they can also perform a pest inspection. 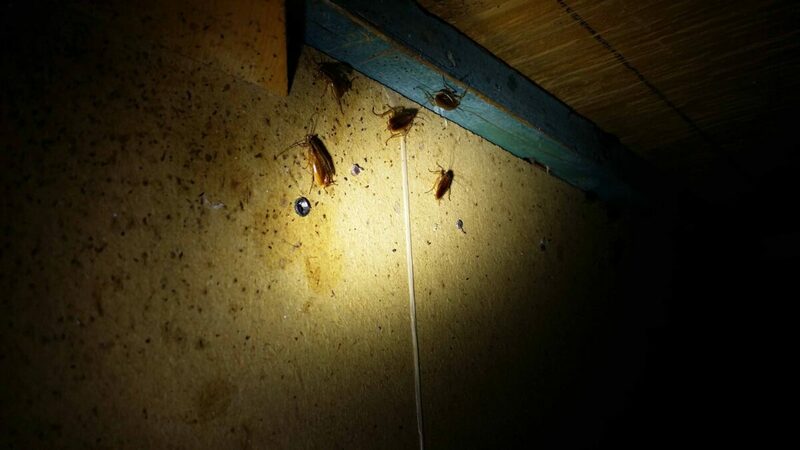 When in doubt, or maybe you don’t understand the pest – time to hire a Professional. Mosquito habitat in your yard? Is your yard the mosquito habitat and with all the debate going on about Zika virus, maybe we need to figure out where they are breeding? I have seen beer bottles with an inch of water holding up to 25 wiggler mosquitoes, so anything with standing water tends to be the culprit. Check your property first, then start to spy other areas that me well be the cause. There are different species and they do different things. One mosquito will travel 1 mile for food, while another likes to stay close and feed. What time do they tend to bite, all these little things helps the Pest Management Professional to decide on the treatment protocol. Did you know that adult mosquitoes make up part of the diet of some insect-eating animals, such as birds, bats, adult dragonflies and spiders. So first off walk around the house see if there is anything holding water – pour it out. Check old tires, they are notorious for holding water. Check drip or flood irrigation. I know we live in AZ but some areas are constantly wet, so check low lying areas. How about water meter boxes? Don’t just look down, check gutters as well. Ideas – but first you have to know a few things…. What tools do you need – flashlight, probing tool, step ladder and are you up for the check – maybe easier to call a Professional. Filling in the holes where pipes and wires go into the home. Using hardware cloth on roof/ceiling weep vent holes. Don’t just think down but think up, check the roof and lines coming in. Check the garage door, both the bottom and the sides – use StormShield.